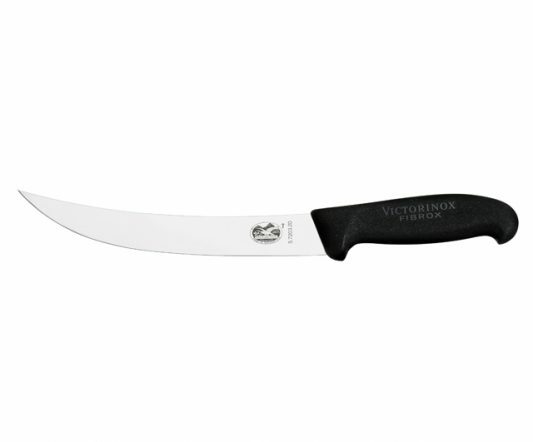 A high carbon stainless steel blade provides maximum sharpness and edge retention. 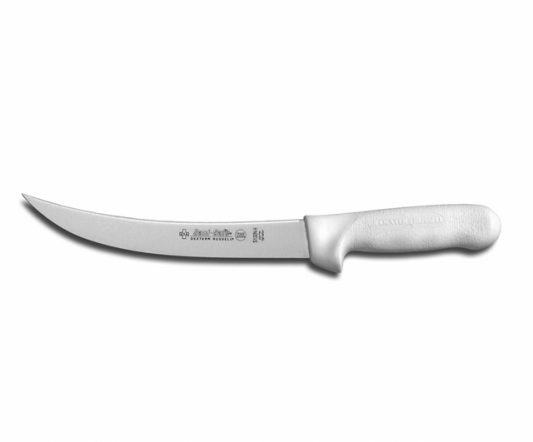 Conical ground through length and depth for a wider break point and ice-tempered to sustain sharpness longer. 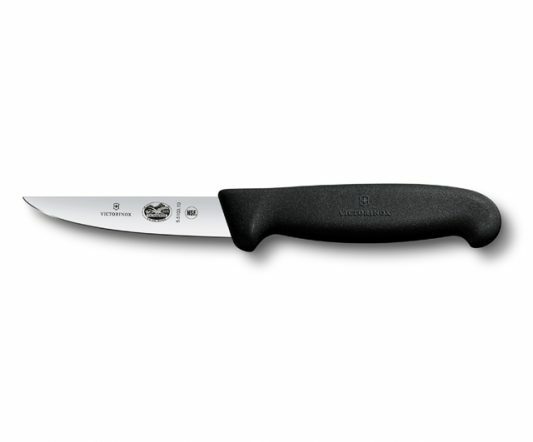 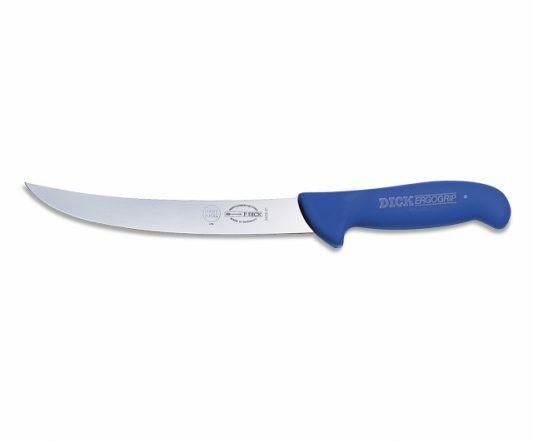 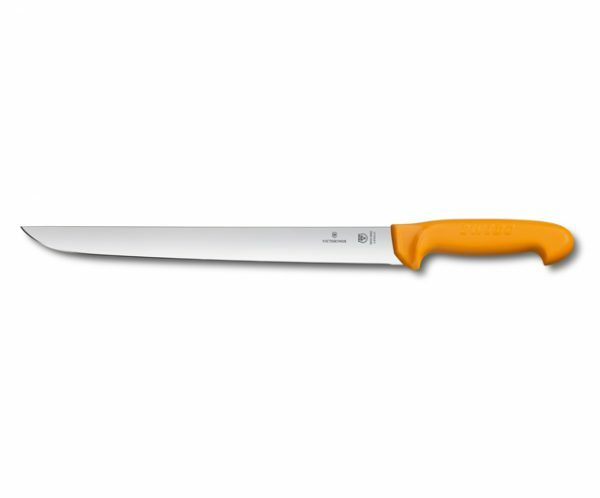 Features a bolster-less edge for use of entire blade and ease of sharpening.